Are you filling your days with sand? Weekly e-mails designed to gently nudge you along your course. Ready to design a worthwhile life? Click here to learn more. Watch the video below to audit the first lesson free. The Global Passport Kid’s Embassy opens. 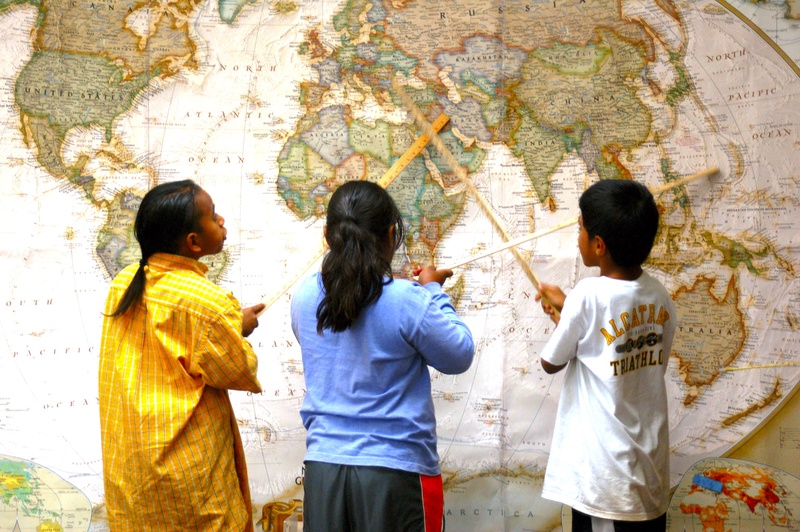 Global Passport includes an ever-growing network of concerned caregivers working to weed out prejudice, bullying, and the labeling of others from children’s hearts, minds and lives, before those seeds can grow. We seek to accomplish this task through cultural exchange, a celebration of diversity, and the building of friendships. Within our Kid’s Embassy, you will find all the tools that you will need to establish a “Global Consulate” for your family, after school program, or school. Our primary tool? A Global Passport. 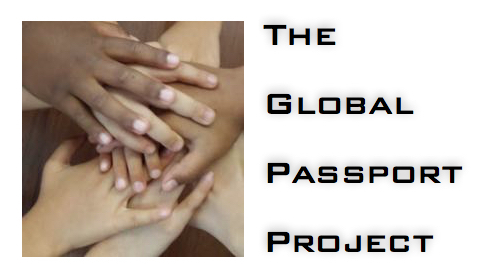 Click here to visit the Global Passport’s Kids Embassy.